A standard zoom is a great all-in-one solution for professional or enthusiast photographers alike, giving them plenty of shooting options without having to change lens. 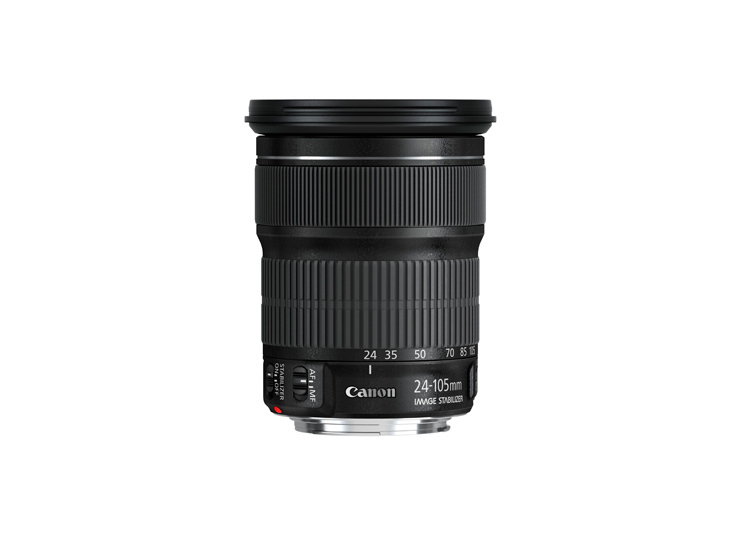 The new Canon EF 24-105mm f/3.5-5.6 IS STM offers exactly that, and with its $599 price tag it’s a cheaper alternative for enthusiasts than the current $1,149 ‘pro grade’ 24-105mm f/4L IS USM alternative. The L series version features a fixed f/4 maximum aperture however, compared to the new lens’s f/3.5-5.6 variable variety, and that extra stop of light at the long end of the zoom could be pretty significant if you’re regularly shooting in low light. For videographers however the new Canon EF 24-105mm f/3.5-5.6 IS STM is the first Canon EF lens to feature a stepping motor. 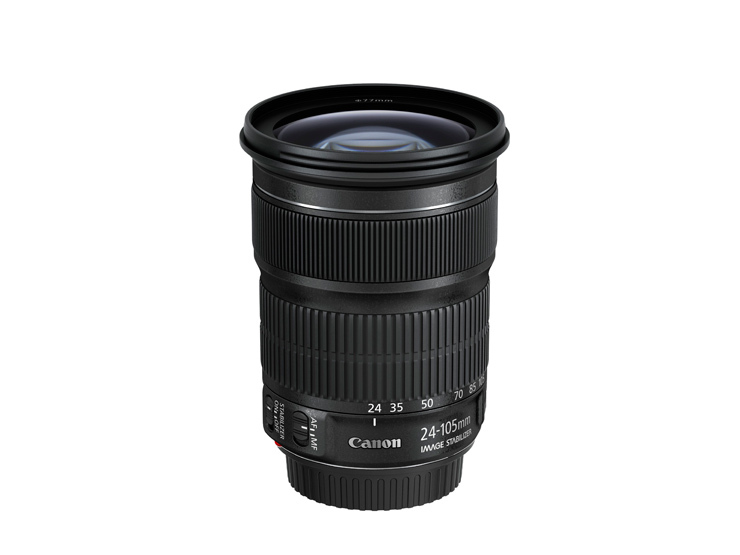 Denoted by the STM abbreviation in the name the new Canon EF 24-105mm f/3.5-5.6 IS STM can offer virtually silent autofocus operation during video capture. There’s also Canon’s in-built image stabilisation technology (IS) that Canon claim reduces the effect of camera shake up to 4-stops, allowing sharp ‘shake free’ shots at much slower shutter speeds. 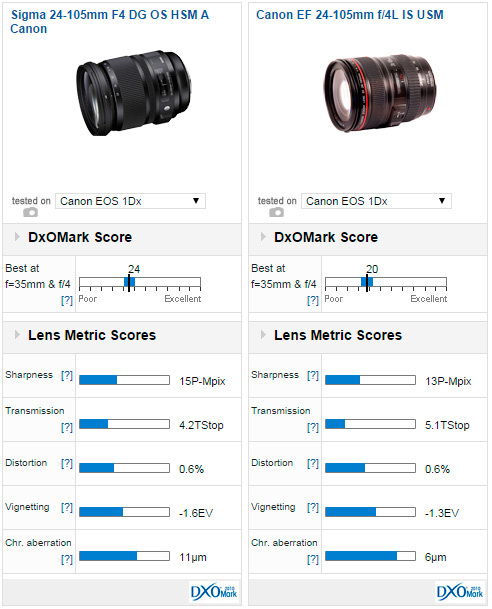 The latest lens also features a new optical arrangement in 7 groups for a compact physical design and Canon claim the inner focusing system, high-speed CPU and improved autofocus algorithms all enable high-speed autofocus performance.